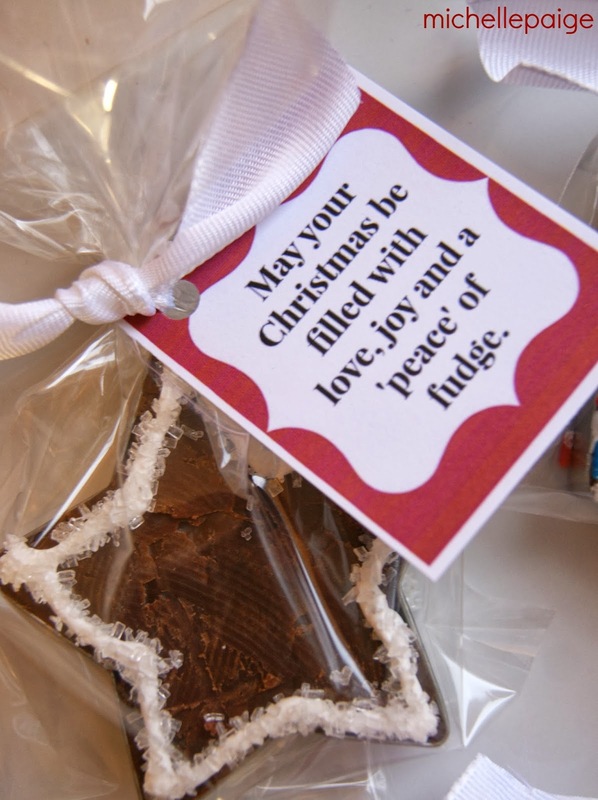 This easy to make fudge is placed in a cookie cutter to hold it's shape. In small print this means...it's perfect for kids to throw in their backpacks and deliver to teachers throughout the day. You know this is what happens, right? 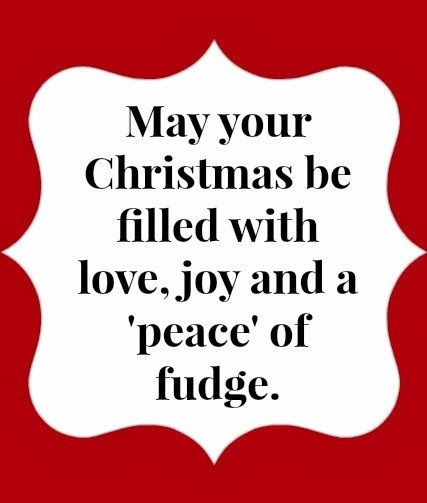 Package the fudge up with a little 'pun' tag and you're good to go. 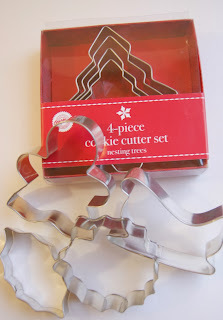 Purchase metal cookie cutters in simple holiday shapes. 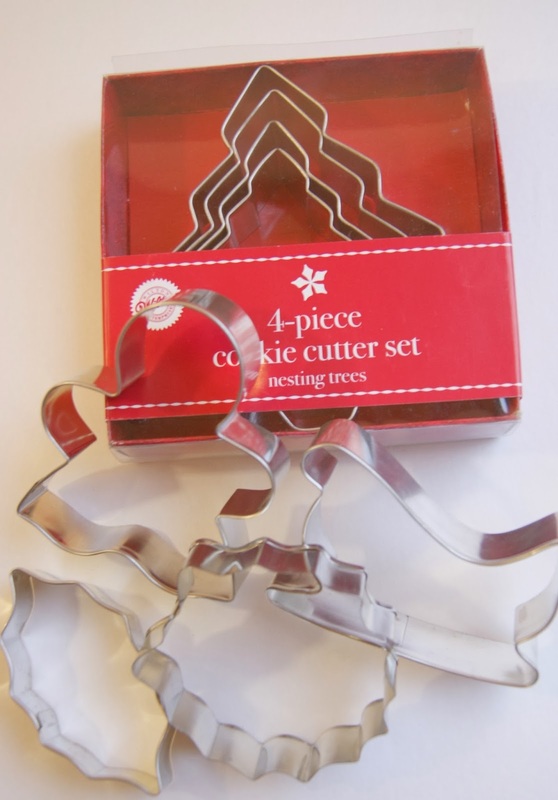 Wrap the bottom and sides of each cookie cutter with foil. 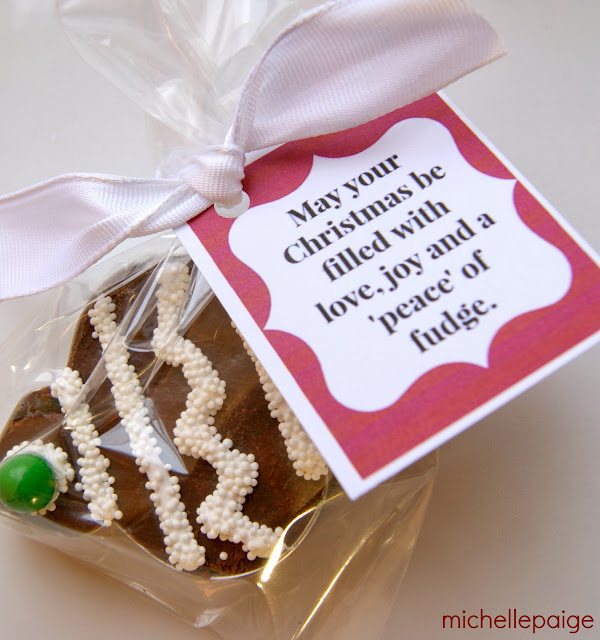 Place on a cookie sheet covered with waxed paper. 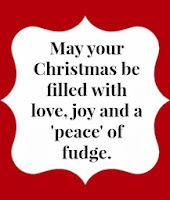 Make your favorite fudge recipe. (We used this recipe from here. )Pour the fudge into each cookie cutter. Fill up to the edge. Spread with a knife to make smooth. 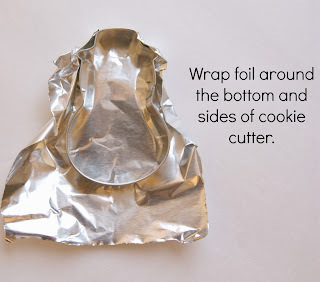 Take foil off, clean outside of cookie cutter with a paper towel. 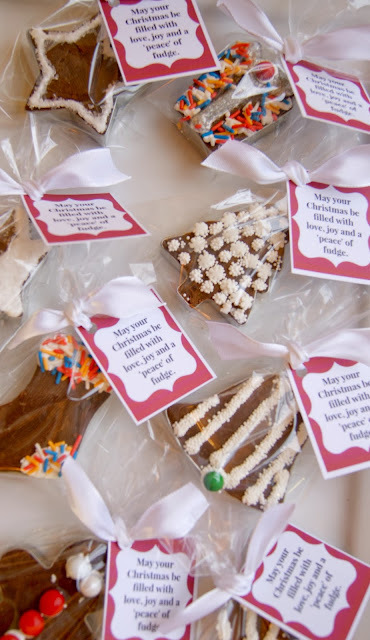 Decorate with icing, sprinkles and candies. Cool in the fridge for a few more hours. Package up in cellophane bags. 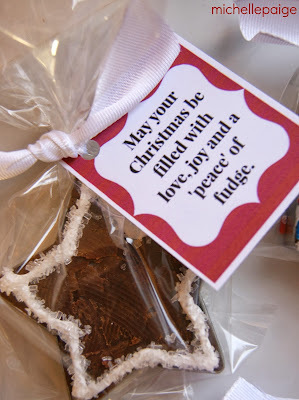 Tie on a Christmas Fudge tag. "...and he will be called, Wonderful Counselor, Mighty God, Everlasting Father, Prince of Peace.